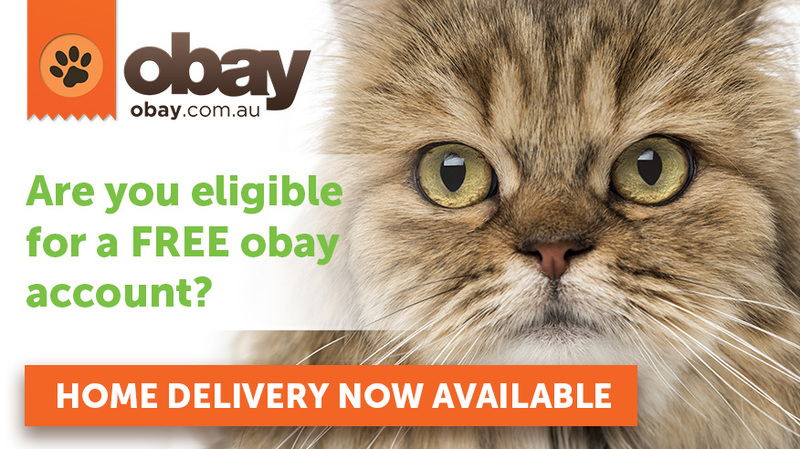 Obay is a home delivery service that partners with veterinarians across the country to provide home delivery of all OTC products, including Antinol® PCSO-524®. 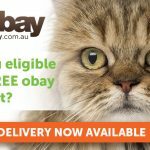 If you are not familiar with the Obay platform (www.obay.com.au), please contact your local Cenvet account manager who will be more than happy to explain how Obay works and how you can receive ongoing commissions from pet owners who purchase products with your practice’s unique Obay discount code. 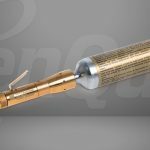 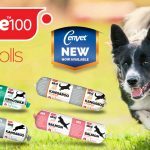 Cenvet Australia is a national animal-health and pet-products wholesaler providing an extensive range of goods and services to the veterinary market and allied pet industries. 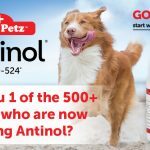 Prime 100 spd RollsAre you stocking Antinol?